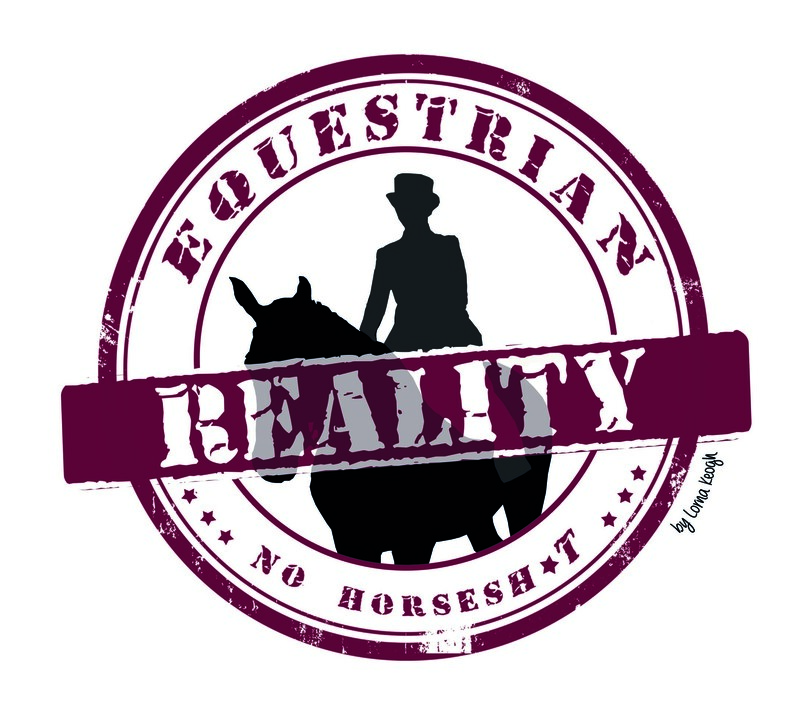 Equestrian Reality is over a year old! It’s been one bloggers dream, 52 blog posts, almost 150,000 views and a lot of surprises along the way. Thank you to everyone who looked, liked, shared, laughed, encouraged and supported. Here is hoping for many more years to come! Posted on March 3, 2014, in General and tagged equestrian reality, happy first birthday, horse blog, irish blog, irish equestrian blog, irish horse blog. Bookmark the permalink. 4 Comments.